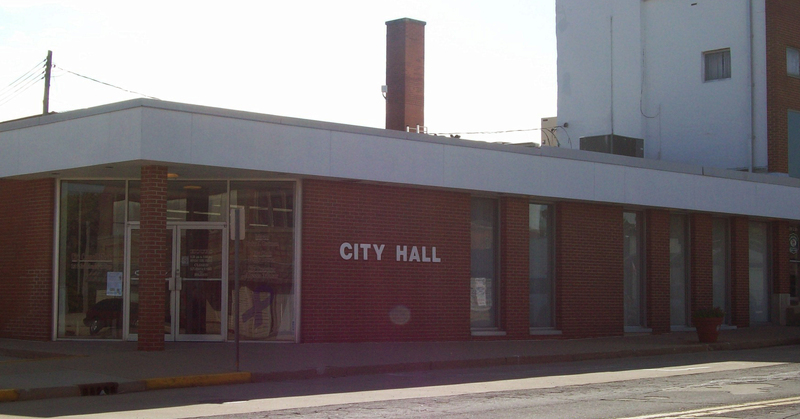 The City of Vandalia requires building permits for certain building projects in order to ensure both the safety and protection of residents. Dan Barenfanger, (618) 283-1152, is the City's Building & Zoning Official who will assist you in inspecting your building projects. For your convenience, you can download a blank building permit application (pdf file) form by clicking on the link below. Print and fill out the form, then bring it to us at 431 W. Gallatin to get the process started. For your convenience we have included other most requested permit applications. Print and fill out form. Then bring it to us at 431 W. Gallatiin to get the process started. Zac Kopp is the City of Vandalia's full time Code Enforcement Official. He handles all ordinance violations and nuisance complaints within the city. To report a nuisance violation, please call Zac Kopp, City Code Enforcement Official at (618) 283-1152 or click here to send him an email.